The Lange RX Superlegerra ski boot for 2019 is all about performance and innovation. A limited-edition lighter-weight version of the award-winning RX series ski boot, this year’s model is almost 25% lighter with no compromise on precise performance. Lange’s revolutionary Dual Core technology, combined with an ultra-light Grilamid® shell construction, give an incredible blend of agility, power and precision. 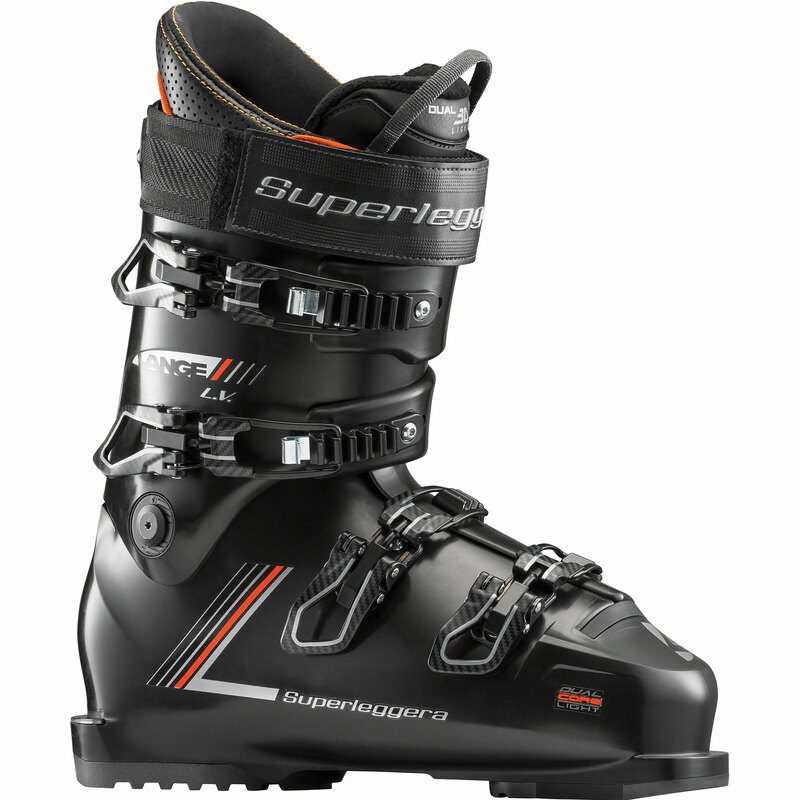 This is a boot which will give adventurous skiers the ultimate in all mountain performance. With simply beautiful Italian-designed liners and classic understated clean graphics; this boot is Aston Martin Superlegerra design meets technical Lange features.